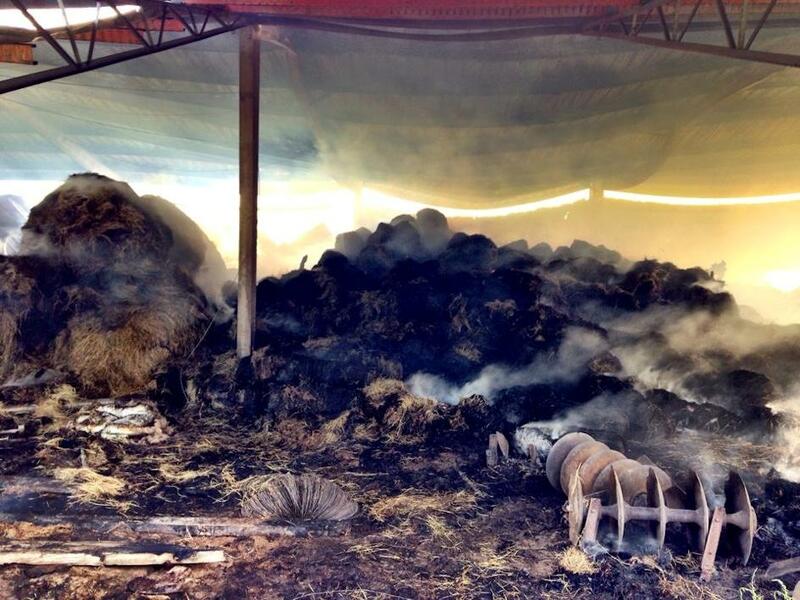 Large Barn Fire, SODA, July 7, 2014 - At approximately 8 am on July 7, 2014, a large barn fire was reported. Volunteer Fire Departments from Alabama Coushatta, Indian Springs, and Livingston responded to a huge barn located at the end of J Gulley Road (off FM-1276 at 190 East). Additionally, an Officer with the Alabama Coushatta Police Department and a Deputy from the Polk County Sheriff's Office were dispatched. 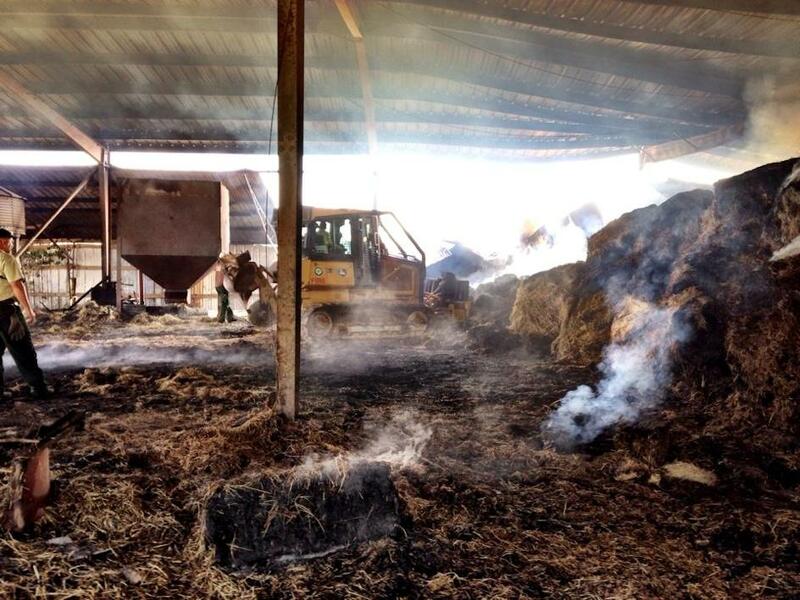 There were reportedly over 100 bales of hay in the barn that caught fire. The barn is located deep in private property. 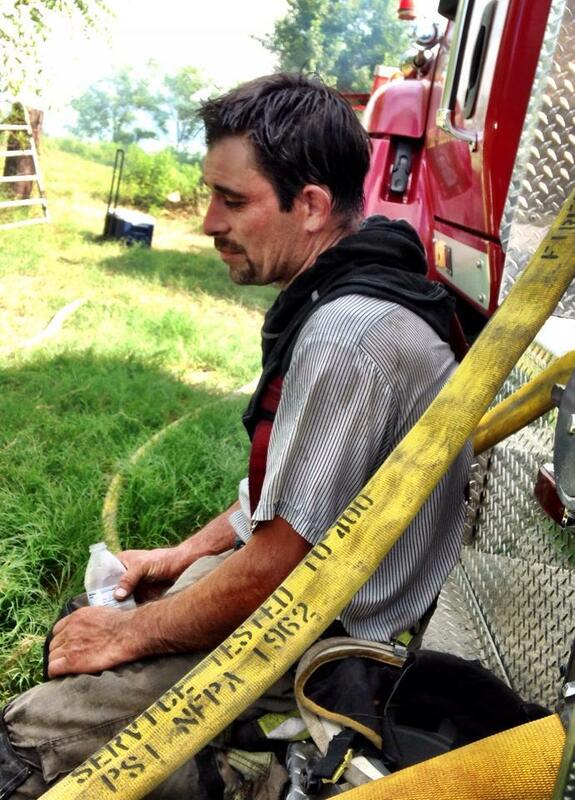 At time of press, firemen are still at the scene.